We own the streets from firstshotvideos on Vimeo. 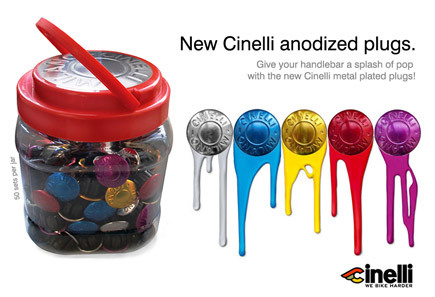 with the new Cinelli metal plated plugs ! Now, the first batch of GOrilla Kilroy Frames has arrived ! Columbus Niobium Rohrsatz Handmade in Italy. Drew York- Subrosa Skeleton Crew from Subrosa Brand on Vimeo. Eastern Bikes Quick Florida Trip from Eastern Bikes on Vimeo. 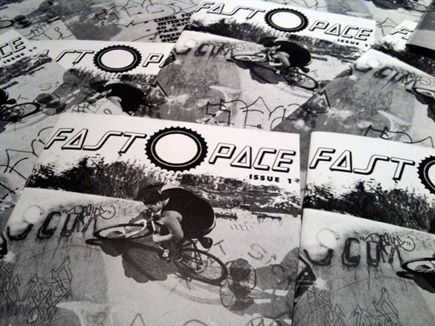 Big thanks to Manuel from Traffic Distribution for the Fastpace Mags! 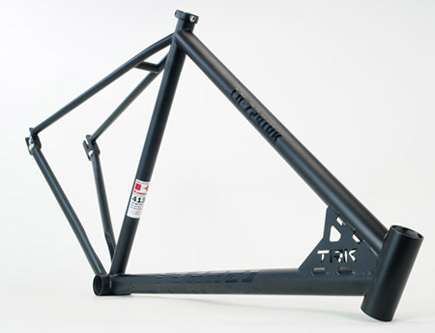 The Trick 729TRK 2.0 frame is refined with a new head tube gusset design, much wider stays to fit a larger tire in the rear, redesigned dropouts that are 10mm longer, revised and improved chain tensioners that are much easier to adjust and works fantastic with the axel instead of the bolts. Also, a new paint finish which will be a raw with clear powdercoat finish is beeing inroduced. Directed and edited by Joseph Lobato. From the onset, New York-based Outlier has aimed to achieve the critical goal of providing garments that fulfill both a performance and design quality.